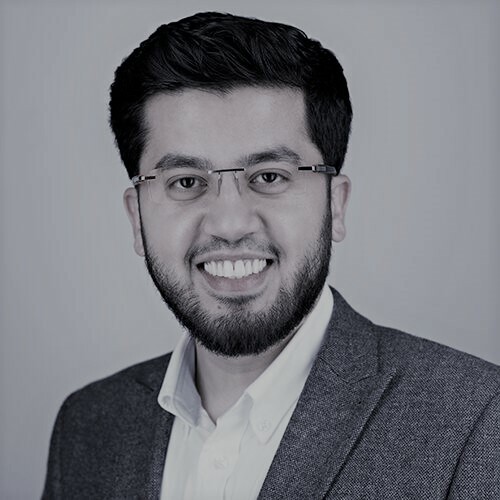 Muhammad is the founder and Managing Director of Pebble Accounting and is an entrepreneur first, accountant second. He is a bit of a tech geek, a self-proclaimed food critic and a Guinness World Record holder. Originally aspired to become an astronaut ended up in accountancy, now during his spare time he can be seen counting the stars. Pebble Accounting offers an all-inclusive accountancy package to small companies, freelancers, consultants and contractors who are running their business through a limited company. Whether you’re already an established Limited Company or are looking to set one up, Pebble Accounting is here to help. Our all-inclusive Limited Company service minimises the administrative work by providing everything you need with straightforward accounting.